It's the summer of Trail Love at Breakneck Ridge! 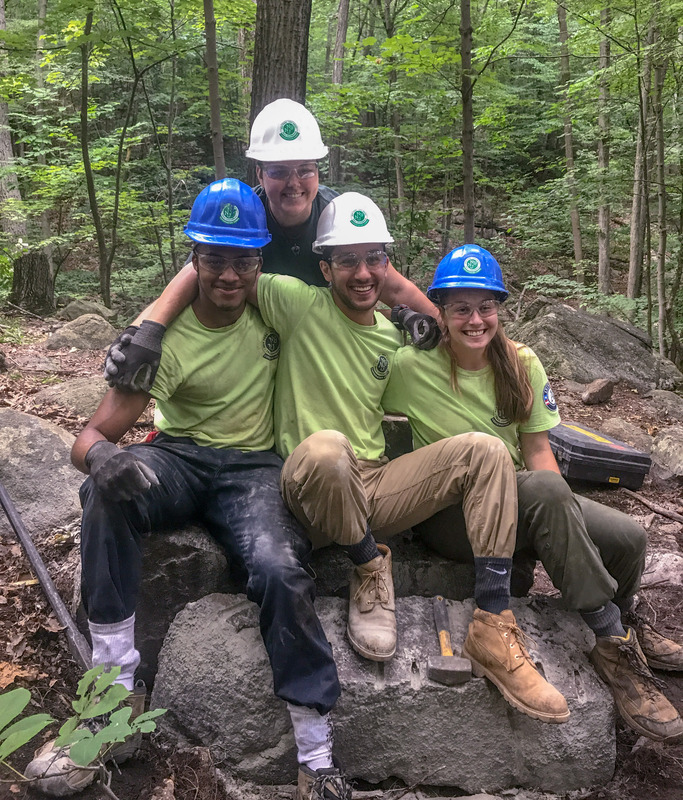 The Trail Conference is working hard to improve trails at Breakneck Ridge, but we need your help! If you want to meet some of the trail heroes who are working hard to make your hikes awesome, we’d love to have you come out for a few hours to see what trail building’s all about. Trail Love Days celebrate all good things about the trail community—connecting with nature, meeting great people, and creating a little trail magic. A friendly welcome from our Taconic Trail Crew at the Breakneck Ridge Metro-North train station. No car needed since this train station drops you off right at the Breakneck trailhead! To learn more about this project, please explore the Taconic Trail Crew page.